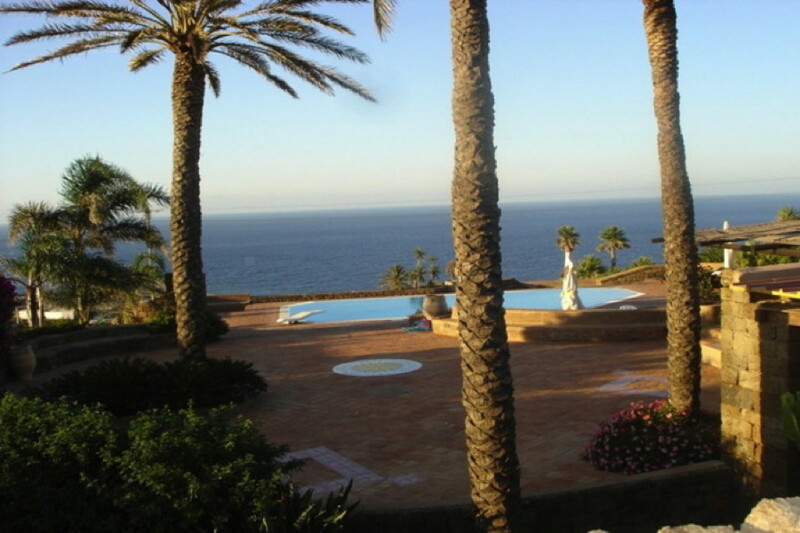 Sorry, Villa Black Pearl is not available for the selected dates. 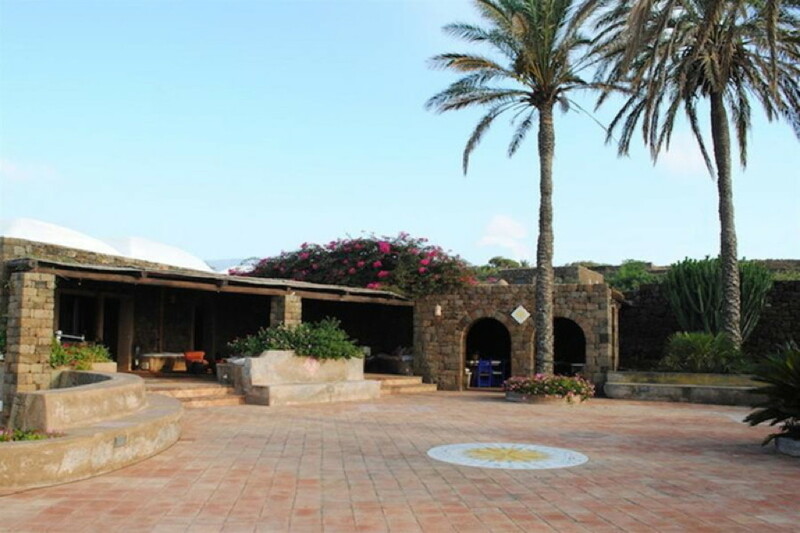 Pantelleria is probably the most fascinating little island of the Mediterranean. Its black volcanic soil along with its wild beauty have earned it the name of Black Pearl, the same we have chosen for our luxury Villa Black Pearl. 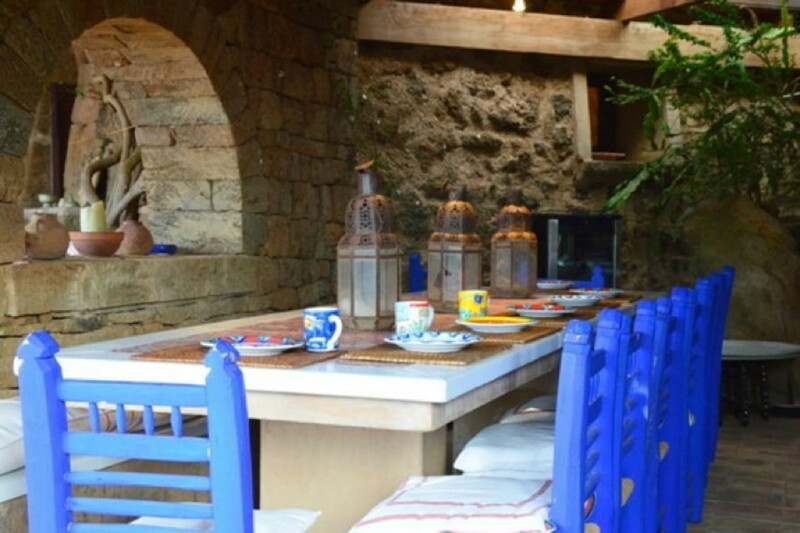 This is a unique piece of our catalogue, a complex that includes the main house, the annex and a private suite, with an overall number of sleeps of 12. 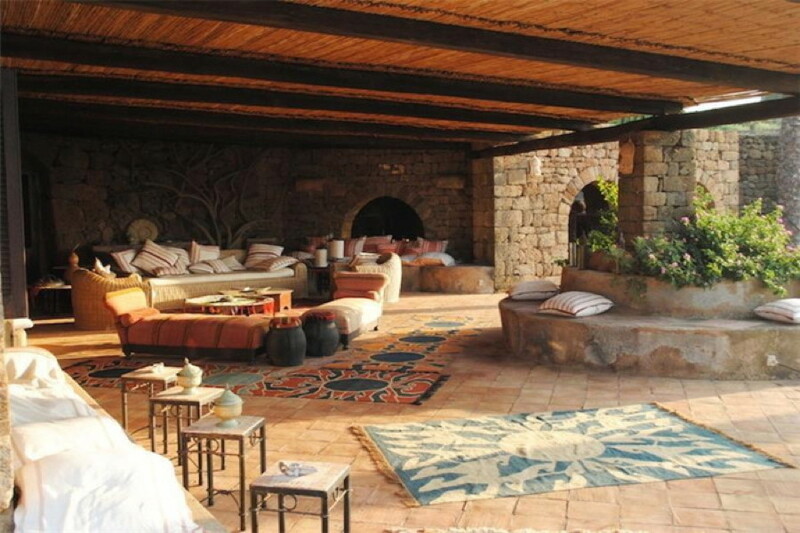 The outdoor area features a Hammam (Turkish sauna) for 6 persons and an infinity edge swimming pool. 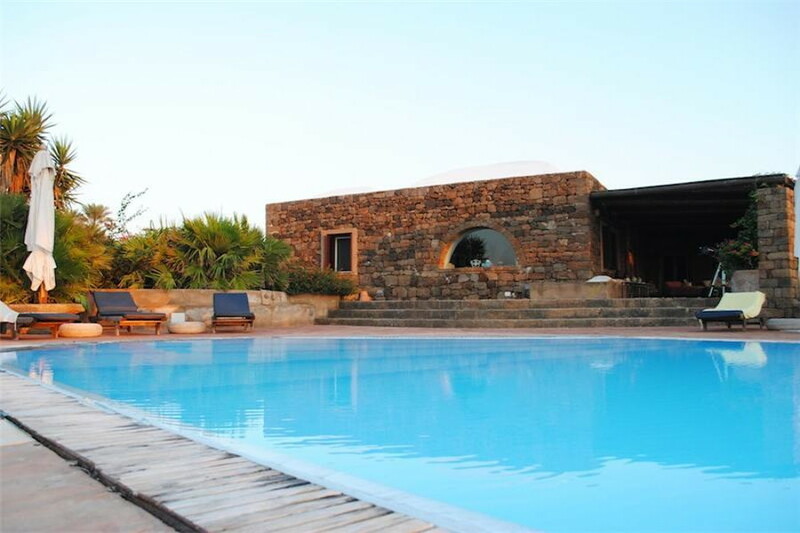 The whole estate has been built using lava stone, keeping unchanged the traditional and architectural design of the original dammuso, and enhancing it with modern comforts. Outdoor. 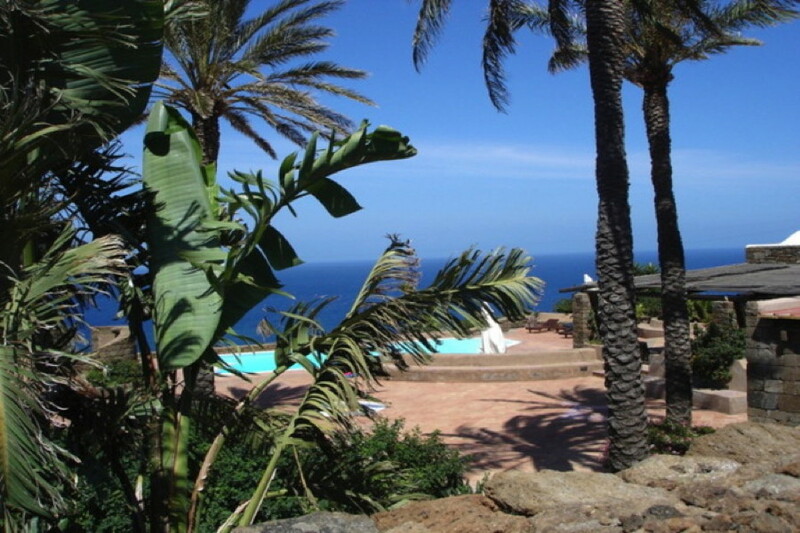 The first thing that will strike you as soon as you get to the villa and take a look around is the incredible view you can enjoy from every point of the garden and from the wide panoramic terrace. The outdoor area includes terracotta-tiled terraces (an overall area of 300sqm) that overlook the majestic panorama and a stylish infinity edge private pool. 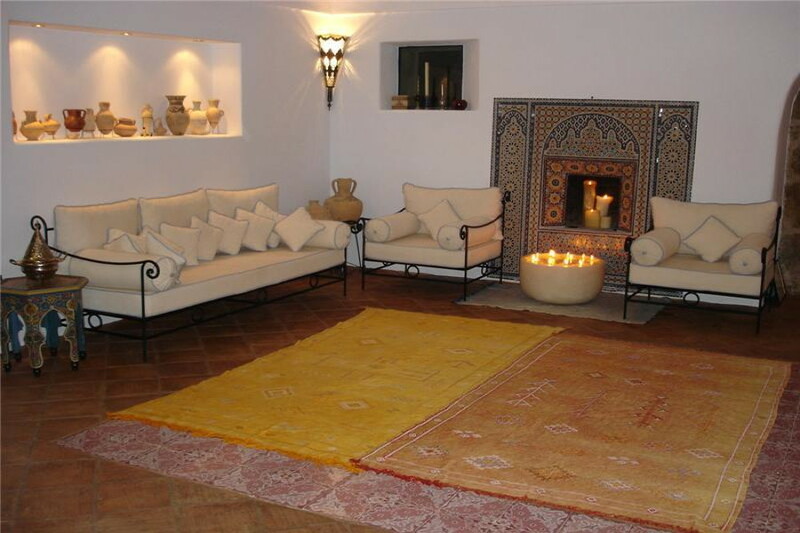 Outside you will also find a charming living room in the open, furnished with Maghrebi style decor, along with an outdoor kitchen and dining area that features a wood oven and a brick barbecue. Main house. 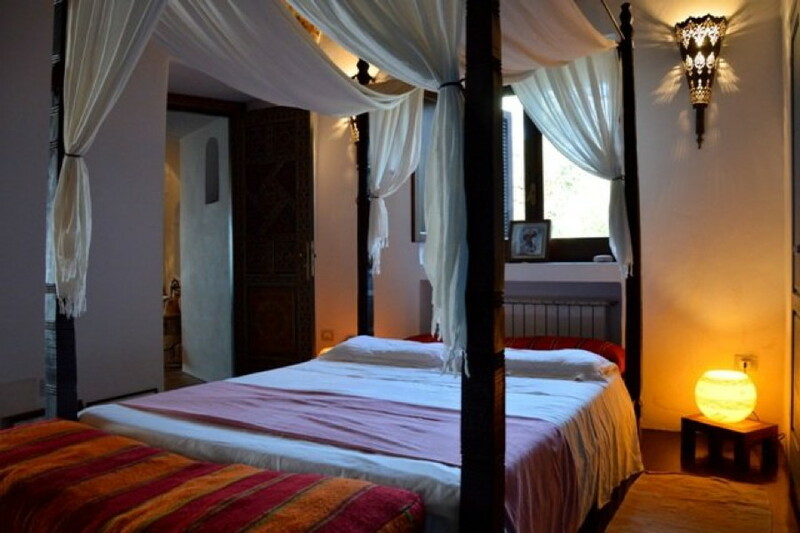 The main house is actually the original dammuso, built back in the 17th century and now completely renovated. 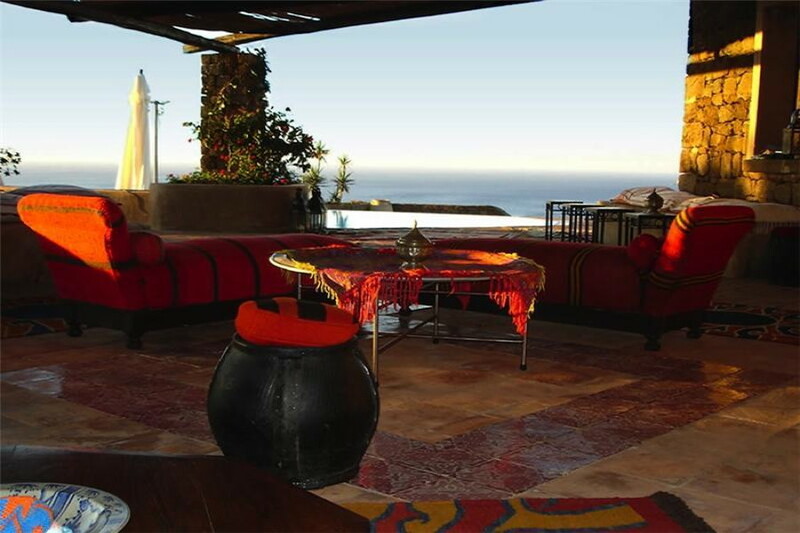 There are 3 double bedrooms and 2 bathrooms, a living room with a fireplace featuring mosaic tiles and a fully equipped kitchen and dining room where you can enjoy a beautiful sea view. 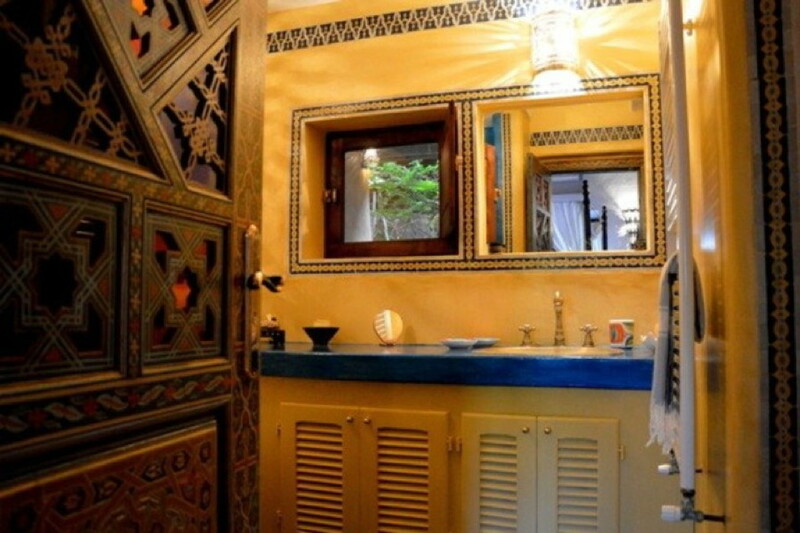 The interior design has a clear Arabic-Moorish style with refined furniture coming from Morocco, Turkey, Greece and Tunisia. Dependance. 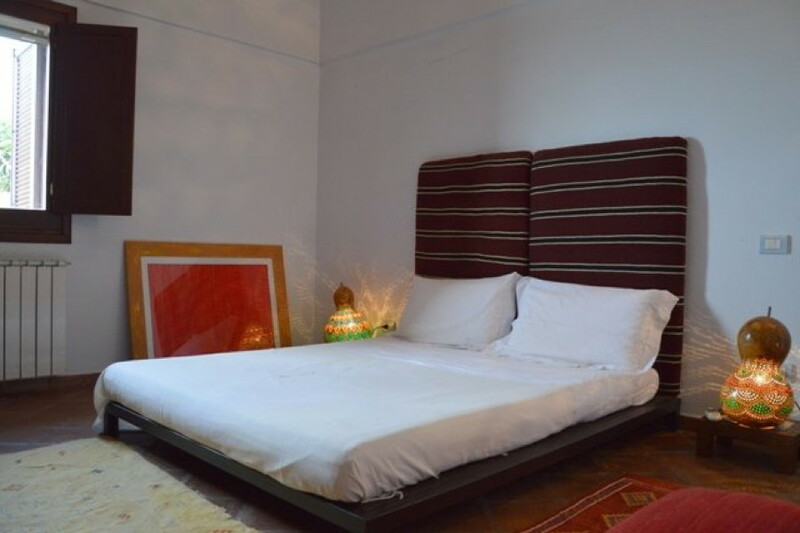 The annex features a verdant Arab garden, while inside you will find 2 double bedrooms (one featuring en-suite bathroom) plus a bathroom and the kitchen. 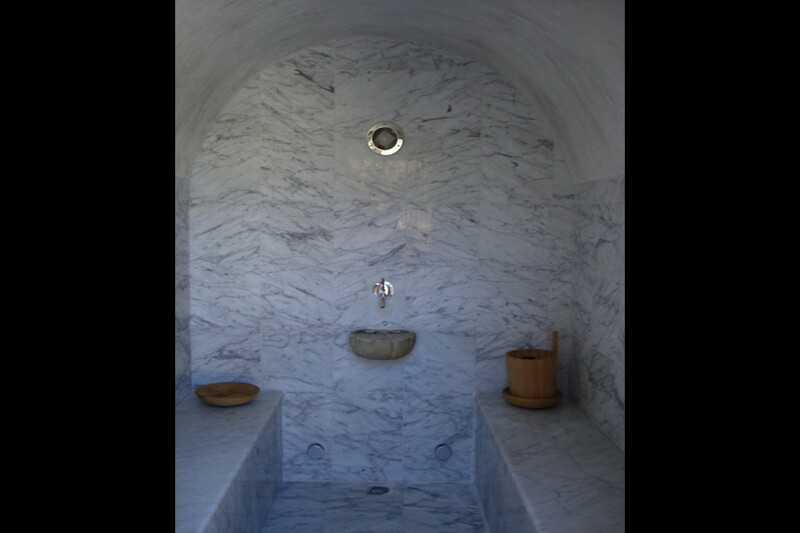 The truly luxury touch is the Hammam, a Turkish style sauna. 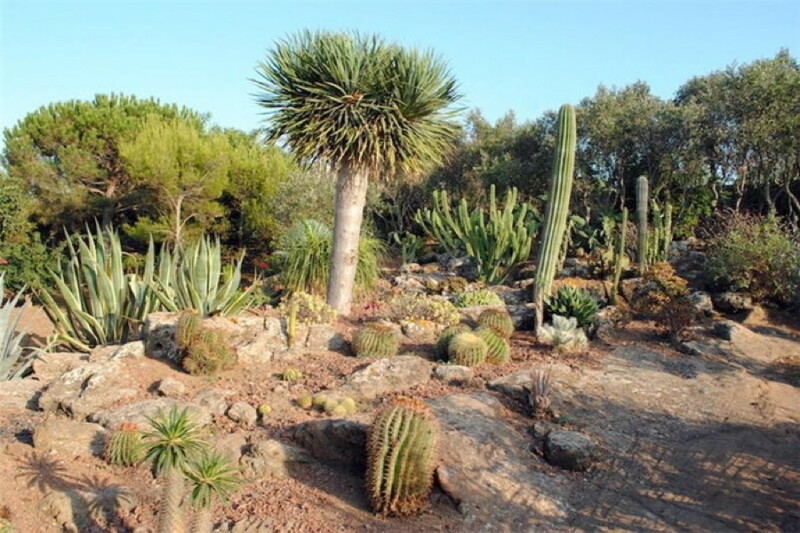 The garden is one hectare of land with olive trees, cacti, 140 types of palm trees, a vegetable garden and several fruit trees (figs, citrus fruits, zibibbo vines, mulberry and carob trees). Garden Suite. 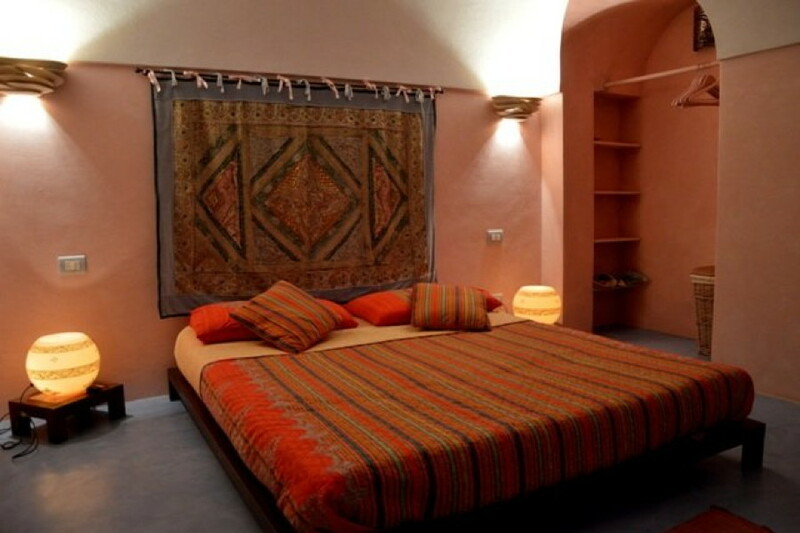 The garden suite is an exclusive double bedroom surronded by a traditional Pantellerian garden adorned by a mosaic of crafted rocks coming from Greece. The suite features also its own private pool. 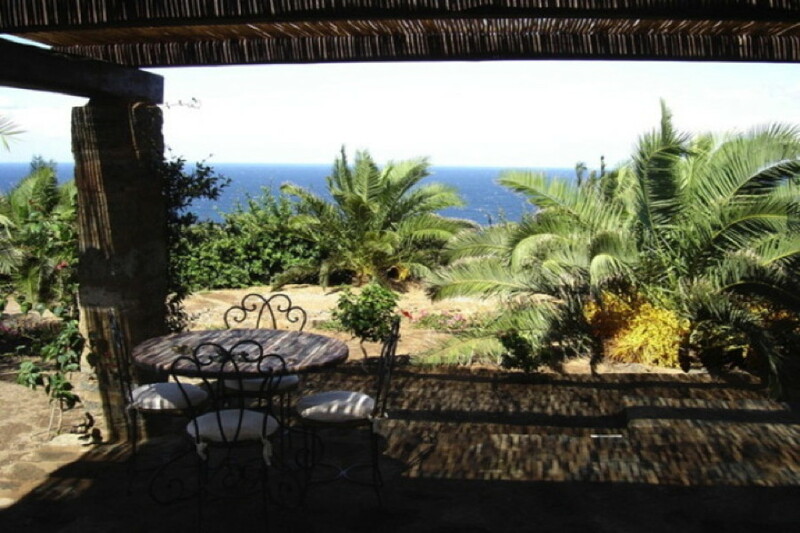 The estate is located in an area called Khaddiuggia, between the mountain and the sea. 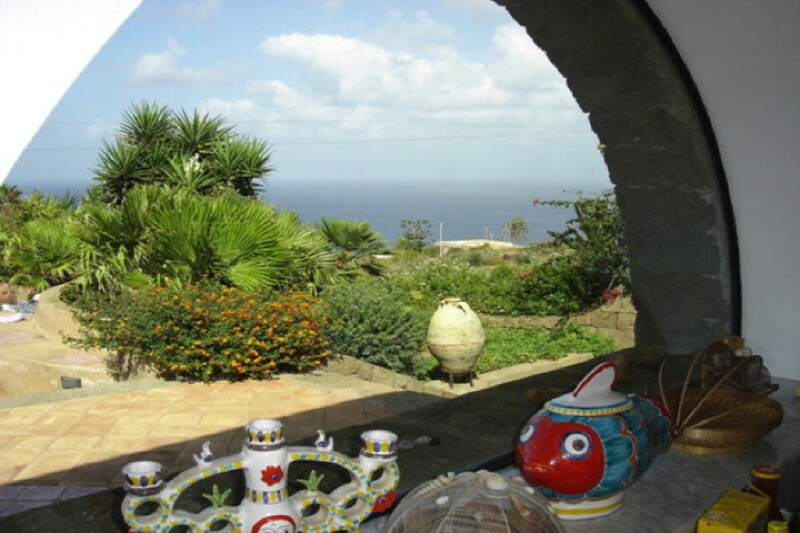 Pantelleria is known as the black pearl of the Mediterranean. It owes its name to its volcanic origin: the Montagna Grande was once a volcano, and today in its caldera has become a lake, lo Specchio di Venere (Venus’ mirror). 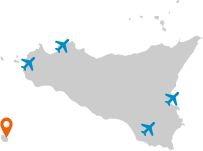 The island is the biggest minor island of Italy, and includes a variety of landscapes: the typical rocky coast of the volcanic islands, the mountainous area, and the big plains of Piana della Ghirlanda.